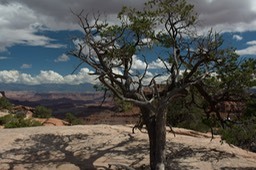 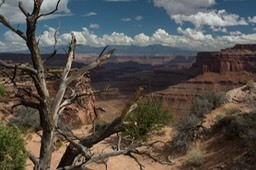 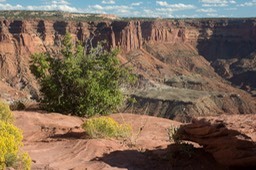 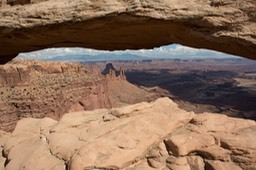 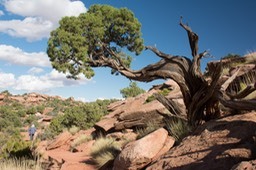 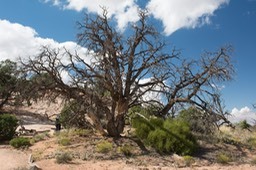 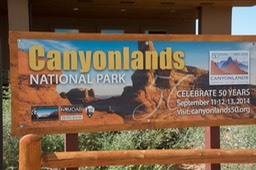 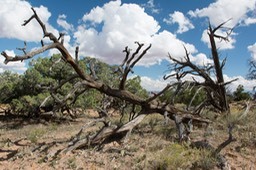 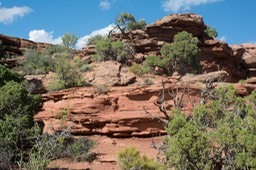 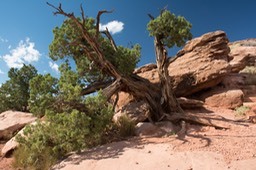 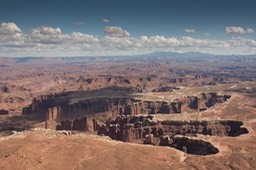 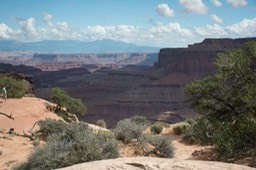 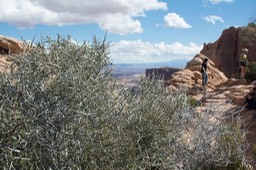 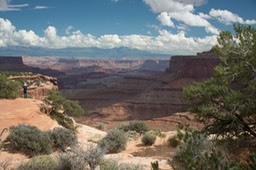 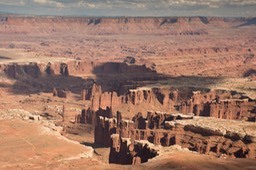 This album contains images from Canyonlands National Park, our first stop in the Mighty 5 tour. 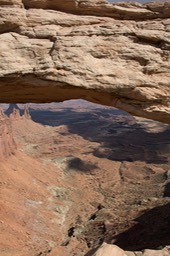 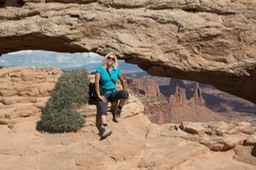 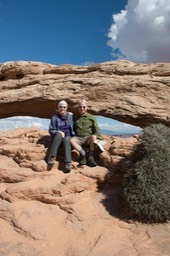 Mesa Arch was special, located right on the edge of a cliff; it was a long way down. 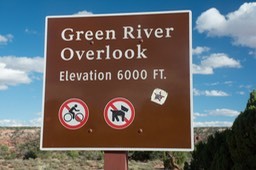 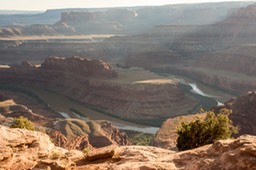 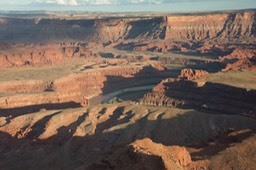 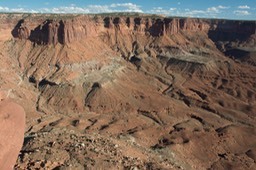 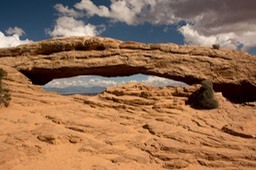 This area was carved by both the Colorado and the Green Rivers which join in Moab.